On Valentine's Day, treat your special someone to a romantic dinner. Many popular restaurants in Philly and the nearby suburbs are offering special menus for the holiday. In our roundup below, you'll find a wide selection of places to choose from to impress your sweetheart. There's a trendy Lebanese restaurant, a raw bar with unique sushi rolls, high-end steakhouses, a modern Indian bistro and more. The countdown to Feb. 14 is on, so don't wait to make your reservation. For Valentine's Day, the tapas restaurant in Old City is offering a special Barcelona Tasting menu for $75 per person. A vegetarian-friendly menu will also be available for $65. To drink, the restaurant is offering a $40 wine pairing. Guests can sip on fine Spanish wines while enjoying the three-course meal. Spend Valentine's Day at Bank & Bourbon in Center City. The $65 menu will have a seafood, steak and chicken option. A wine pairing for $35 will also be available. For those who can't dine out on Feb. 14, there will be dinner specials throughout the weekend also. 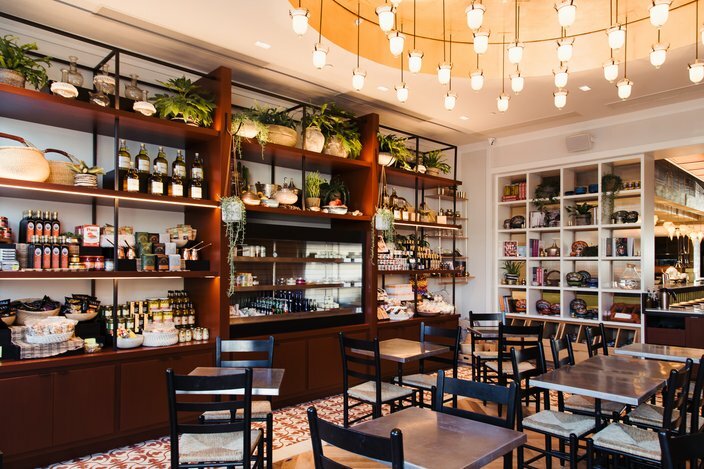 Head to this Mediterranean restaurant in Midtown Village for a four-course meal. The Valentine's Day menu is $75 per person. It includes Babuzzo's famed salted caramel budinos for dessert. Delish named Society Hill's Bistro Romano the most romantic restaurant in Pennsylvania. For Valentine's Day, it will offer a four-course meal for $88 per person. Guests can enjoy shrimp & lobster, gnocchi, chocolate truffle cake and more. 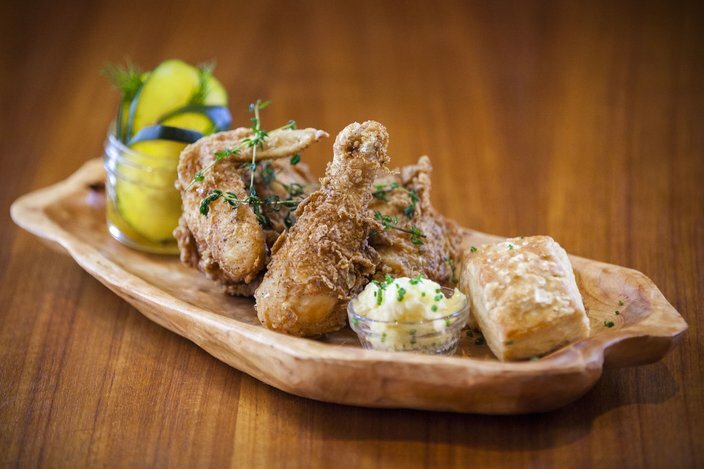 Marilyn’s Fried Chicken (half bird) with warm biscuits, zucchini pickles, salted honey butter and a side of hot sauce. 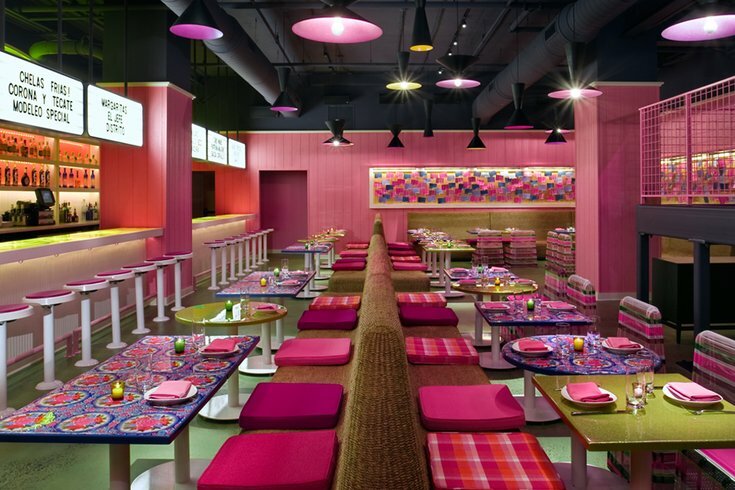 The Valentine's Day menu at this retro-themed restaurant is $65 per person. Options include fried chicken, butternut squash soup, beet "love letter" ravioli and bourbon pecan bread pudding. Enjoy a special three-course Valentine’s Day menu, with options like rack of lamb and seared Chilean sea bass. It's $40 per person, with an optional wine pairing available for $20. For Valentine's Day, there will be special dishes, such as Cupid's Kiss Oysters, Ravioli Hearts and Chicken Amore. To accompany the romantic meal, songstress Joanna Pascale will perform. Also, Chris' Jazz Cafe offers CBD-infused cocktails. Center Cut Steak at Davio's. Bring your date to Davio's Northern Italian Steakhouse. There's a location in Philly and at the King of Prussia Town Center. In addition to the regular dinner menu, Davio’s will offer a special three-course menu for $75 per person. It includes items like wild mushroom ravioli and center cut filet mignon. 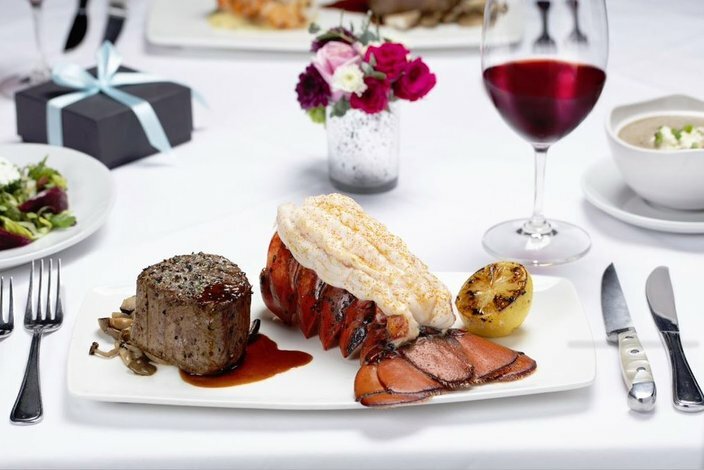 The new restaurant on Broad Street is offering a Valentine's Day menu with items like a 45-day dry-aged prime strip and broiled twin lobster tails. 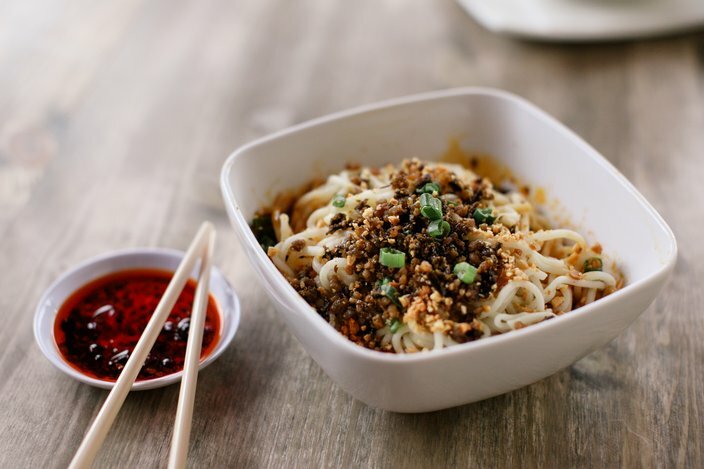 Dim Sum House is offering two Valentine's Day menus from Feb. 14-17. There's a $50 vegetarian menu for two, and a $60 menu for two with chicken and seafood options. The University City restaurant is offering an affordable Valentine's Day menu. Enjoy three courses for $30 per person. The selection of classic Mexican dishes includes tuna ceviche and queso fundido. For dessert there will be decedent chocolate enchiladas topped with raspberries and cream. Fleming's Prime Steakhouse is celebrating Valentine's Day. Looking to go all out for the holiday? Fleming's is offering Wine, Dine & Sparkle from Feb. 8-17. There are three different versions of the experience at different price points, but each includes a three-course dinner, Champagne and a gift. To make a reservation, e-mail flemingsreservations@tilsonpr.com. A reservation specialist will coordinate all the details. There's also the option to just enjoy a special three-course Valentine's Day dinner at Fleming's from Feb. 8-17. It includes filet mignon and a choice of North Atlantic lobster tail or colossal shrimp. Make a reservation at this BYOB for Valentine's Day. 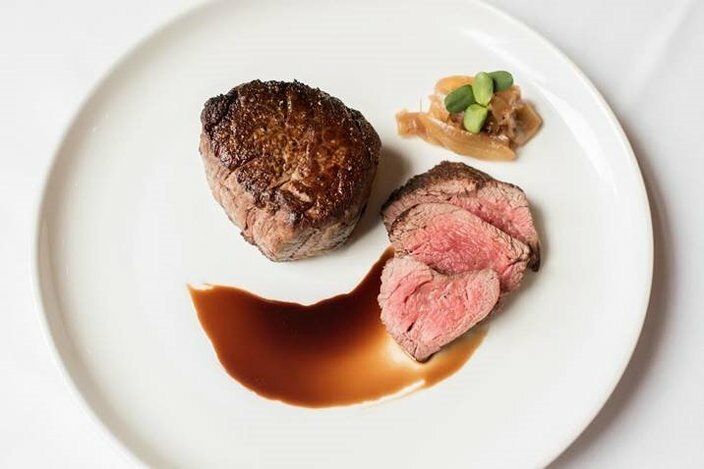 The special five-course menu is $75 per person, and the unique Dutch food is perfect for an adventurous foodie couple. Spend a romantic evening at Suraya in Fishtown, which specializes in Lebanese fare. The restaurant will offer a $65 three-course menu for Valentine's Day dinner. 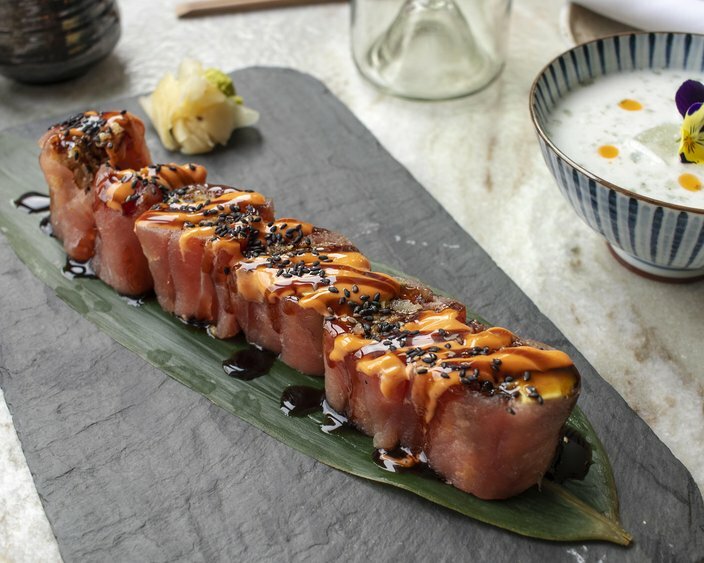 Tuna Bar's menu includes traditional and specialty sushi rolls. On Feb. 14, the Old City raw bar will offer a six-course tasting menu for $85 per person. It includes braised short rib, whole fish for two, special sushi rolls and a mochi dessert sampler. Also, those who make reservations between 4:30 and 7:30 p.m. will receive a complimentary glass of Champagne. The steakhouse will offer special dishes on the holiday, in addition to the regular dinner menu. Order the grilled lobster tail, or the rum-soaked orange chiffon cake. There will be special themed cocktails, too, in honor of Valentine's Day. This modern Indian bistro in Center City is celebrating Valentine's Day by offering a four-course menu for $50 per person. Guests can add wine and cocktail pairings for an additional $20 per person. 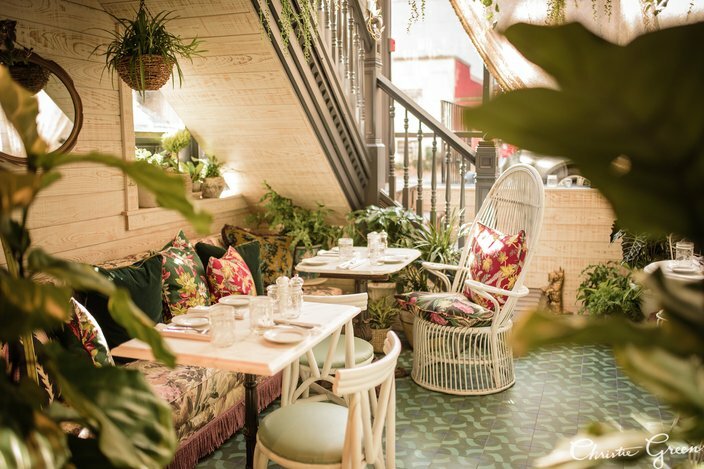 The White Dog Cafe University City unleashed its expansion into a neighboring brownstone, formerly a hair salon, adding 82 seats and an expansive bar. The farm-to-table restaurant has a location in University City, as well as Wayne and Haverford. Valentine's Day specials will be available Feb. 14-17.